On the eve of Sally Yates' testimony before the Senate on her warnings about Mike Flynn, the President wants any of his staff who've been feeding negative lines about Flynn to the media to stop immediately. 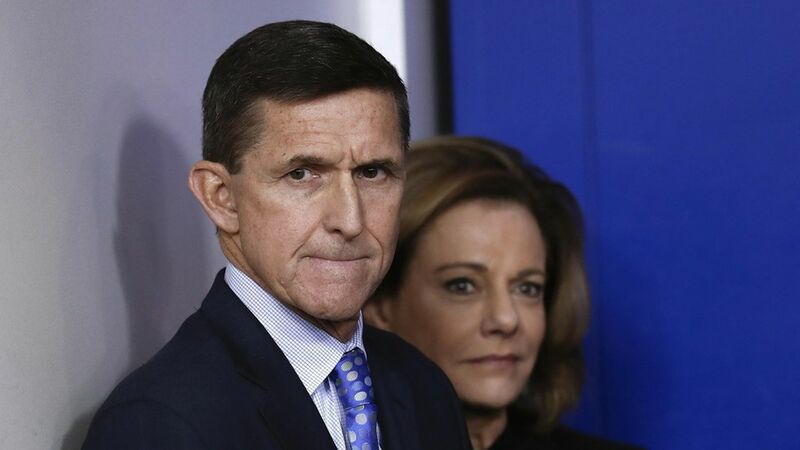 White House officials have been eager to throw the former national security advisor under the bus, but a source familiar with the President's thinking says he still thinks highly of Flynn and has never authorized any of his staff to undermine the retired general. Trump still defends his former national security advisor and wasn't happy to see an Axios story Sunday afternoon saying administration officials have been attacking Flynn to reporters. General Flynn is a good man who served his country admirably. When Flynn went to Russia in 2015 to deliver a paid speech and take a photo with Putin, he was acting under an Obama security clearance. This is a point the President wants to stress and you can expect to hear the White House press team repeat it. The context: White House staffers have been anonymously telling reporters for weeks that Flynn was a bad advisor with an agenda, as I reported earlier today in Sneak Peek. Such comments were not confined to one faction of the White House - the willingness to throw Flynn under the bus has been broadly shared.